August 24, 2015 by Ecommerce News. About Marketing with tags France, Germany, Italy, Switzerland. 7516 views. Europe is a very complex entity. Similarly, in the area of ecommerce. There are many differences between the nationalities that are spread across the continent. And that’s something Zalando, Europe’s biggest online fashion retailer, loves to utilize. 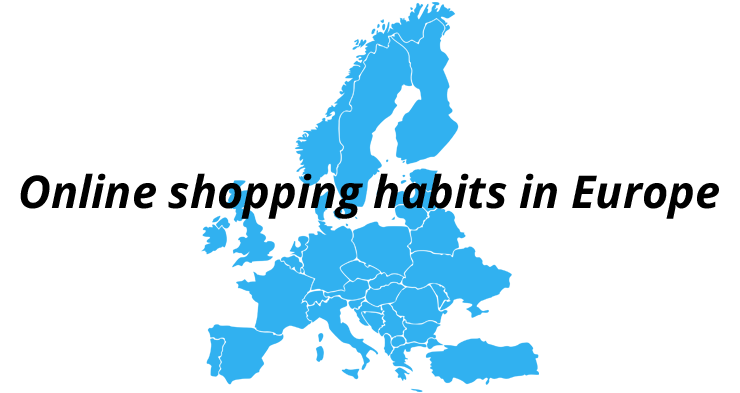 Now they’ve shared what they think are the differences between online shoppers in Europe. In an interview with QZ.com, Zalando spokesperson Boris Radke explains how the German ecommerce company has adapted very well to each market in Europe. On a wall of the company’s headquarters in Berlin there’s a series of country of maps. “The maps feature playful emblems of each nation—model Doutzen Kroes and marijuana from the Netherlands, for example”, QZ.com writes. According to Radke, the Swiss people wake up earlier than others. They also want to have access to the customer service one hour before the Germans normally do. So that’s why the team of Zalando Switzerland provides that earlier service. Another thing that differentiates the Swiss from other Europeans is that they want a month time to pay their invoices. This is because they generally do it once a month, with all their other bills. The Italian shopper is also someone you can distinguish from the rest. They put a lot in their shopping basket and then take a lot out. Or they put some very expensive articles in the basket and when they arrive on the checkout page, take them out again. Together with the Spaniards, Italians tend to make use of the option to pay for purchases with cash on delivery. So Zalando needs to build the trust if they want the Southern Europeans to pay another way. French consumers on the other hand love their sale periods. In France (just like in Belgium) the seasonal sales, called “soldes”, are even state-mandated. During this period, which easlily takes a couple of weeks, the French people buy all their clothes, This prompts Zalando to anticipate on this and adjust their marketing efforts. And while British and French consumers love to use their credit cards, the Germans aren’t so keen on these plastic cards. Shoppers in the so called DACH region (Germany, Austria and Switzerland) mostly like to receive invoices and then making bank transfers for the items they decide to keep. More about France, Germany, Italy or Switzerland.